A few weeks ago, we did an article about a male model from Korea who posed as a girl. 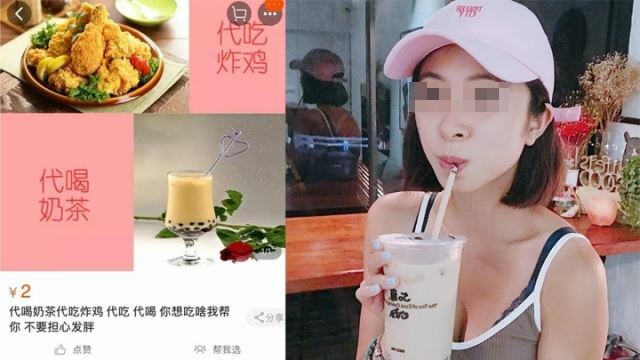 Now the latest news doing the rounds is quite the opposite – 23-year-old Yachen Xing is one of the hottest topics trending on Weibo, China’s version of Twitter, for being a girl with a successful career in male modeling. In her photographs, Yachen is dressed in male clothing and has her hair cropped short. The pictures show a guy with sulky, school-boyish looks and striking features. It’s really impossible to tell that the model is actually female. Yachen is studying animation at the Fujian Agriculture and Forestry University & School of Arts. She is 173 centimeters tall (that’s 5 foot 7 inches), and her frame is best described as ‘lanky’. She is a representative of her school’s women’s basketball team. Her suave, model-like appearance seems to have helped her get started with modelling as well. Chinese internet sites have dubbed Yachen the ‘most handsome girl-hunk in history’. She has a large female fan-following; many of them regard her as their Prince Charming. Too bad she’s not single. Yachen has a girlfriend – also very good looking.